GDPR goes into effect May 25th in the EU. itracks is ready to conduct GDPR compliant projects and we are ready to support your research process for compliance. 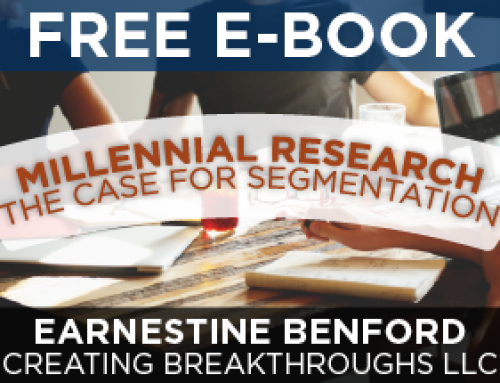 Updated participant consent implemented for all online qualitative participants when registering for participation in online or mobile research projects. No activities within itracks’ platforms allow access to unsecured open links to research environments or teleconference line access. This prevents the risk of unauthorized access and security breaches. For example, itracks VideoChat does not have open links and access is only provided through the GO single sign on platform ensuring only invited, registered users are accessing research environments. itracks GO platform requires all users to consent to data collection and privacy terms and consent is recorded and verifiable. Users are able and required to set their own passwords when registering with the GO platform. itracks employees are not able to register for participants or reset passwords. This ensures the verifiability of informed consent. A convenient secure password reset process is available if needed. itracks mobile applications (including itracks mobile and Adobe Connect App) connected to our GO platform require username and passwords and secure user registration. This ensures the required consent to collect personal information has been obtained. Click here to view questions to ask your qualitative software vendor regarding security. 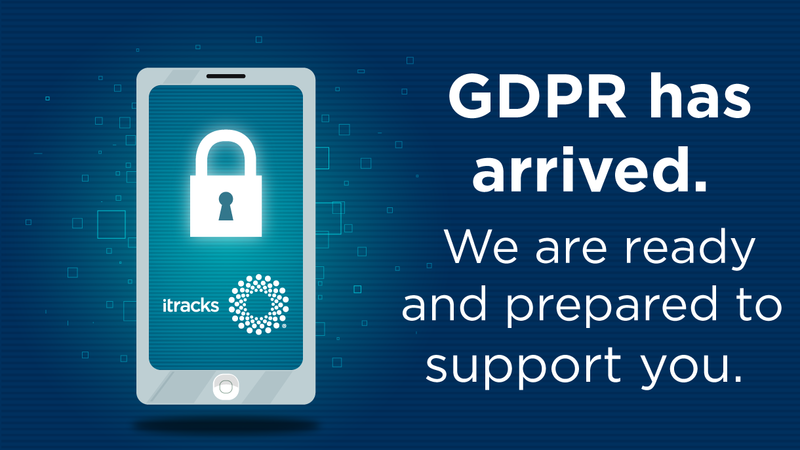 For additional information on GDPR compliance, contact our privacy officer at: privacy@itracks.com.